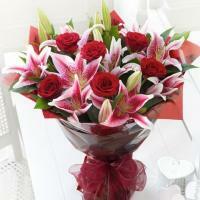 Would you like to have fresh flowers delivered to your loved ones in Tonga, or many other locations around the world? 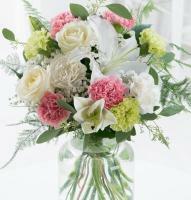 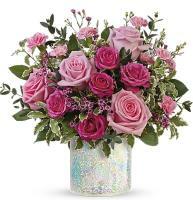 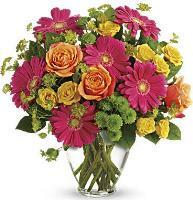 We offer an international florist network that is available to send flowers internationally! 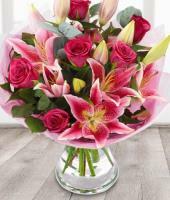 Place an order for a flower bouquet through our website and put trust in our local florists, who can easily deliver flowers on your behalf whenever you need to send flowers to Tonga. 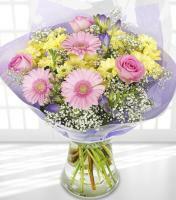 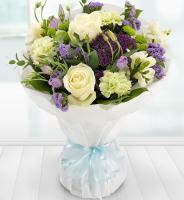 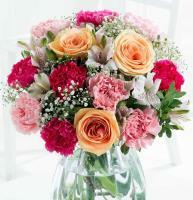 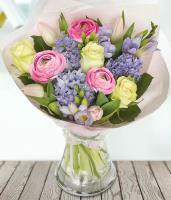 Make your loved ones happy with flower bouquets that are designed to create smiles. 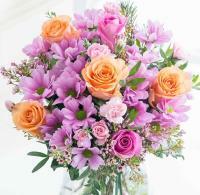 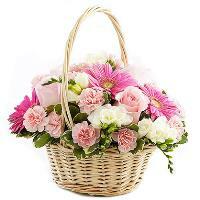 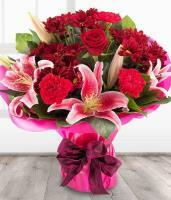 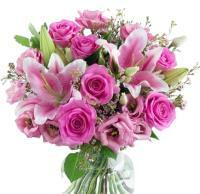 Our flower gifts are meant to spread joy and convey your love and sentiments. 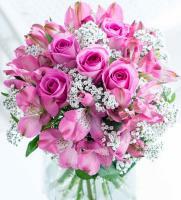 Make sure you order flowers in advance, at least 2 days before, so that our florists in Tonga have time to prepare your order and execute the delivery from their flower shop. 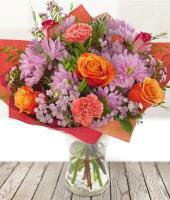 Deliveries are done directly to the recipient’s hands! 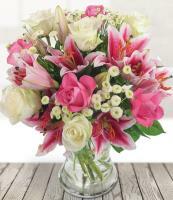 Our florists love using fresh, exotic flowers, and they have heliconia, orchids and anthurium available throughout the year and for any occasion! 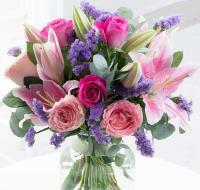 Help us provide you with a good service of flower delivery in Tonga – ensure that you give us the correct recipient details, including the complete address and a local recipient phone number, which is required for all orders. 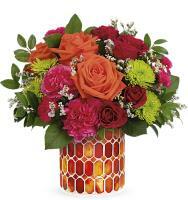 We can carry out flower delivery in Nuku'alofa and Tongatapu without hassle – send flowers online to celebrate Valentine’s Day, Mother’s Day, Christmas or any other occasion you have in mind!